Atlas Pavers is the name to trust in the Jacksonville, Florida area for all of your needs when it comes to pavers, driveway remodel projects, and pool decks! 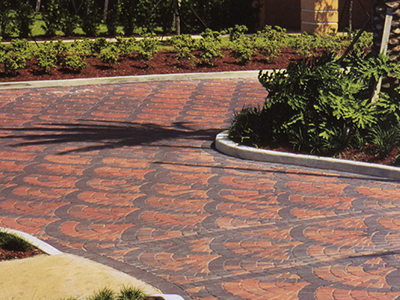 Our friendly, highly skilled staff know the ins and out of the paving business, and are dedicated to working with each and every client in the Jacksonville, Florida area to guarantee an end result that meets and exceeds expectations of beauty, stability, and excellent craftsmanship! 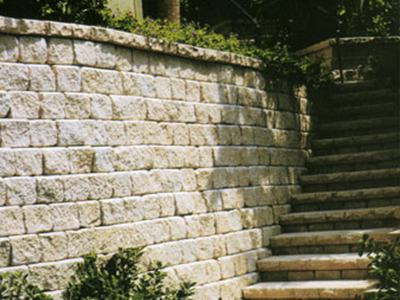 Whether you are looking for pavers, marble installations or anything in between, our expert workmanship and attention to detail in every aspect of your project will shine through in every job we take on here at Atlas Pavers, and that is what keeps our customers coming back to us time and time again to handle all of their driveway remodel projects, pool decks, and pavers needs in the Jacksonville, Florida area! We combine superior quality service with affordable prices, and that is why Atlas Pavers is among the top rated companies in the business! Here at Atlas Pavers it is our mission to bring our customers the top of the line driveway remodel or pool decks they have been dreaming of, and can take on any pavers project in the Jacksonville, Florida area with confidence and the skill to make it perfect the first time, every time! Our dedication to exceptional customer service is what put Atlas Pavers on the map, but it is our commitment to producing stunning results at affordable prices is what has kept us there! 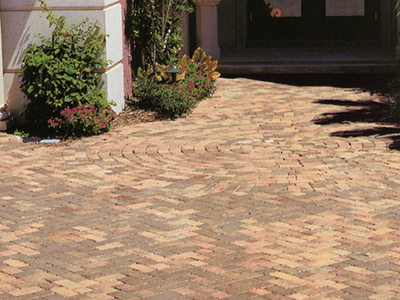 Contact us today to hear about our complete line of paver/brick pavers, and to find out more about all of the driveway remodel and pool decks services we have to offer all over the Jacksonville, Florida area!